The video for the song features Sheeran and his ballroom partner Brittany Cherry dancing, with choreography by Nappytabs and training help from Paul Karmiryan. He's got some moves! The song has beautifully written lyrics. When you listen to the words of the song and watch Sheeran dance, it can be a very moving experience, at least it was for me. Ed Sheeran moved to London in 2008 to pursue a musical career. 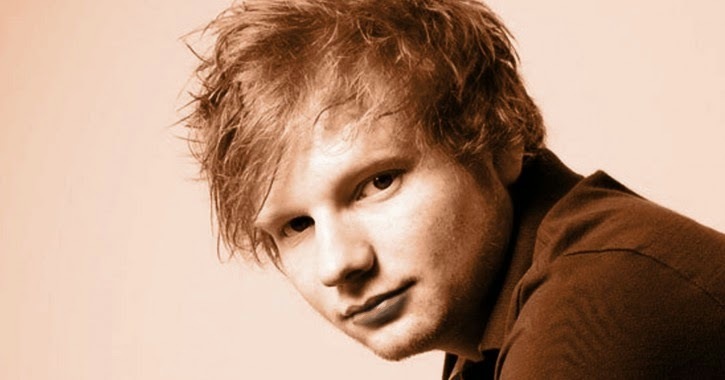 In early 2011, Sheeran released an independent extended play, No. 5 Collaborations Project, which caught the attention of both Elton John and Jamie Foxx. He then signed to Asylum Records. His debut album, +, containing the singles "The A Team" and "Lego House", was certified quintuple platinum in the UK. 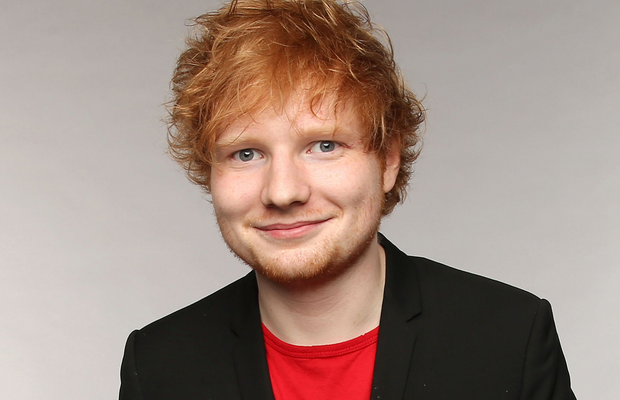 In 2012, Sheeran won two Brit Awards for Best British Male Solo Artist and British Breakthrough Act. "The A Team" won the Ivor Novello Award for Best Song Musically and Lyrically. In 2014 he was nominated for Best New Artist at the 56th Annual Grammy Awards. Sheeran's popularity abroad began in 2012. In the US he made a guest appearance on Taylor Swift's fourth studio album, Red, and wrote songs for One Direction. "The A Team" was nominated for Song of the Year at the 2013 Grammy Awards and he performed the song in duet with Elton John during the ceremony. He spent much of 2013 touring North America as the opening act for Swift's The Red Tour. 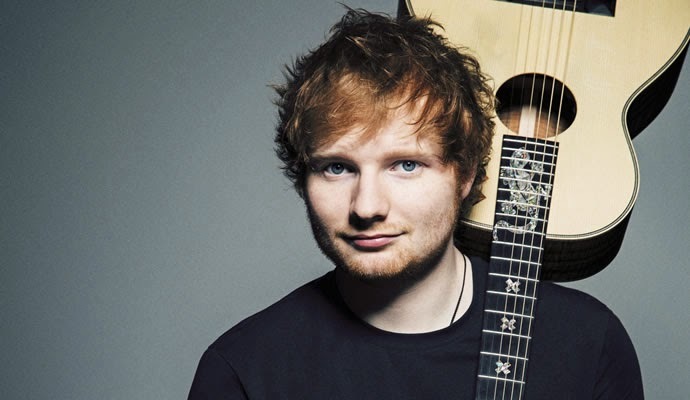 In autumn 2013 Sheeran performed three sold out shows at New York's Madison Square Garden as a headline act. His second studio album titled x (read as "multiply") was released worldwide on 23 June 2014, charting at number one in the UK Albums Chart and the US Billboard 200. In 2015, x won the Brit Award for British Album of the Year, and was nominated for Album of the Year at the 57th Annual Grammy Awards. What are your thoughts on the video or Ed Sheeran's music?